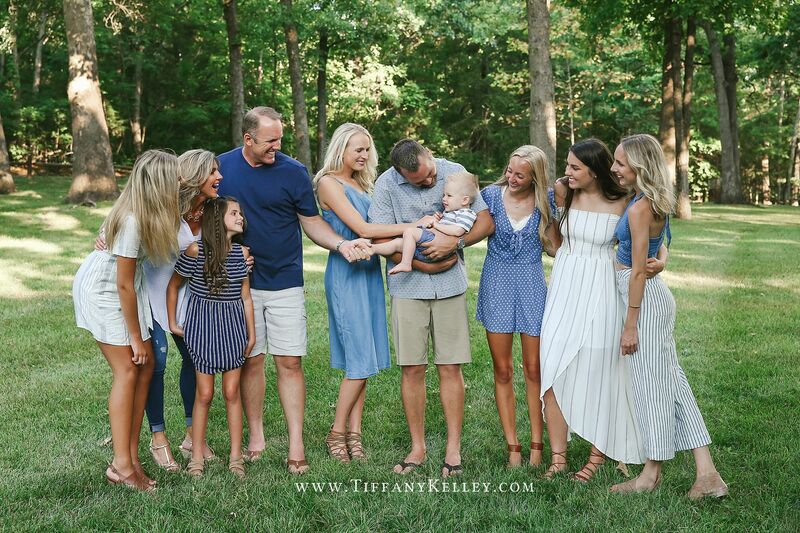 This was actually my third time photographing the Tuls Family, and it’s always such a joy working with them. 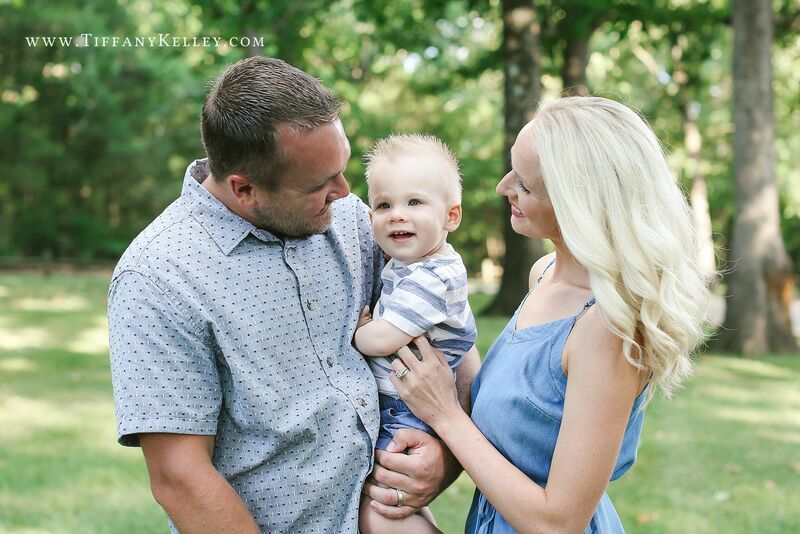 One addition from their last session is the adorable 13-month old Zane! 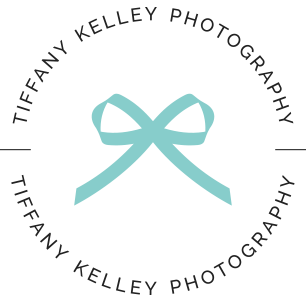 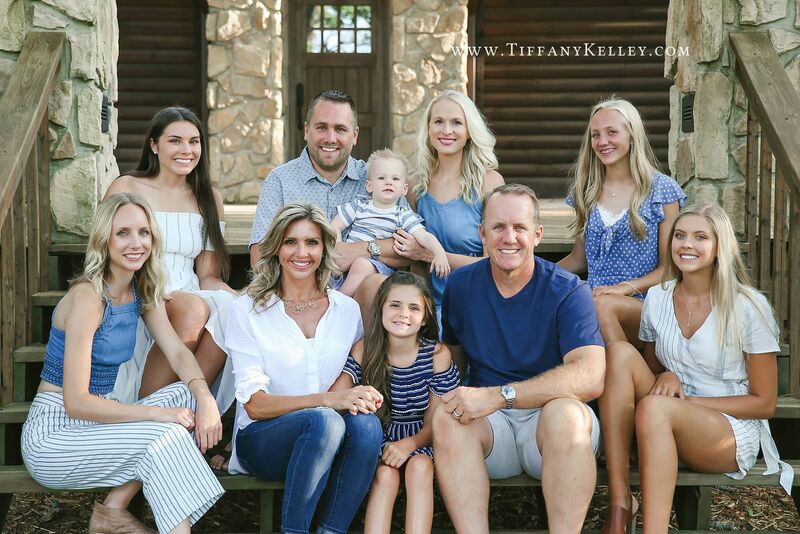 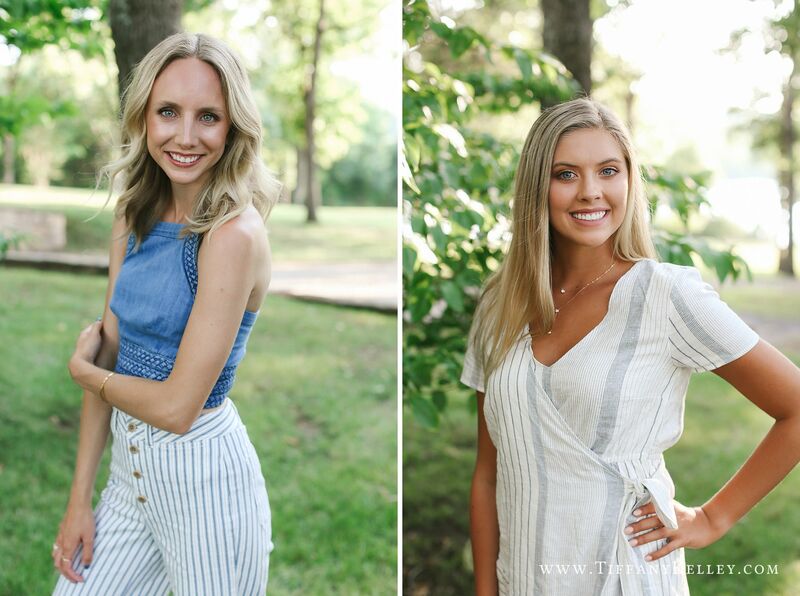 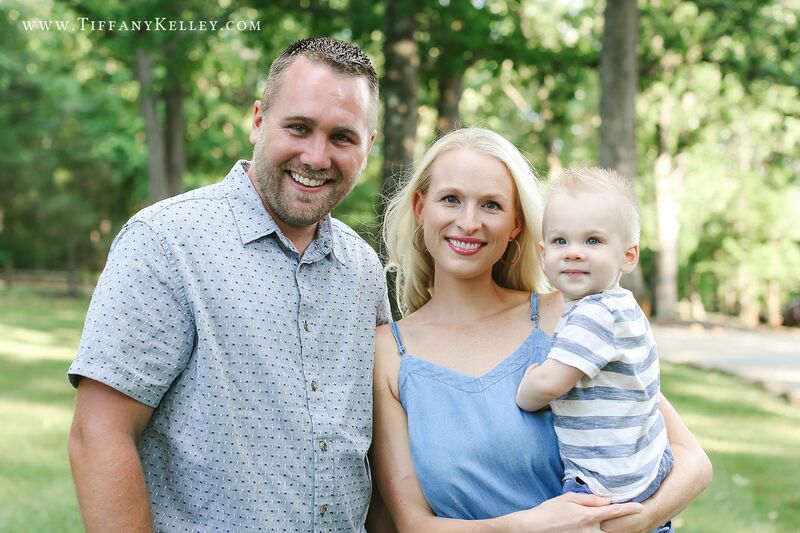 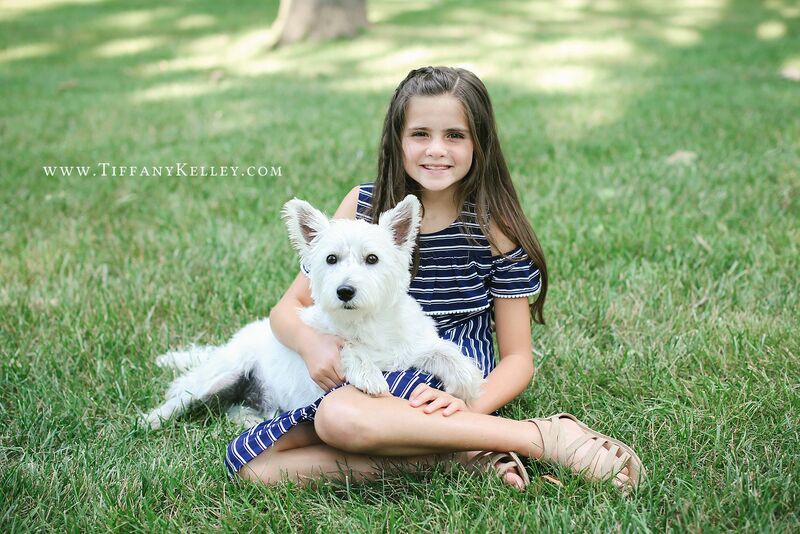 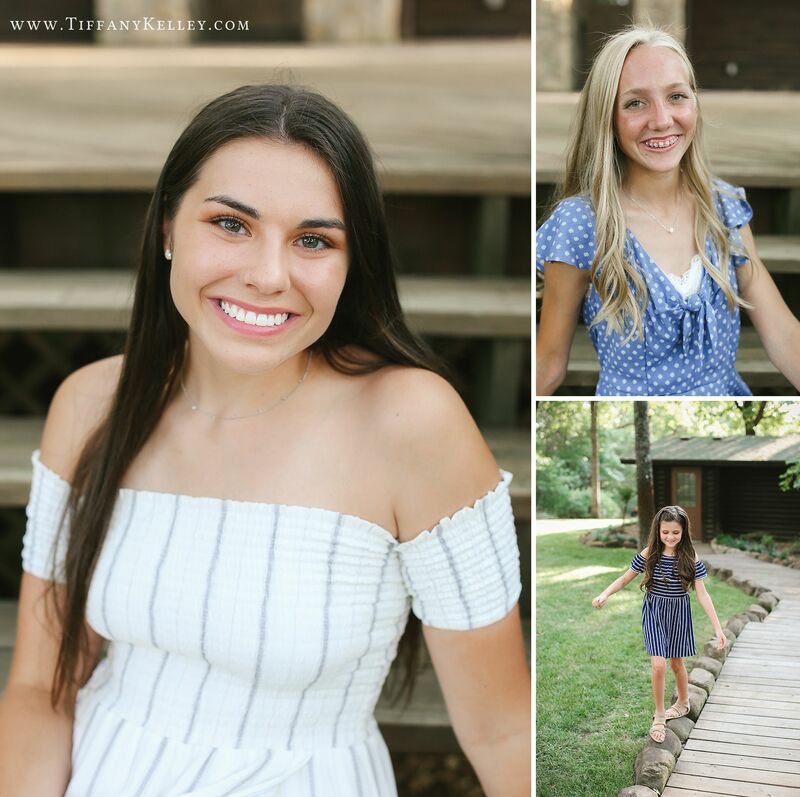 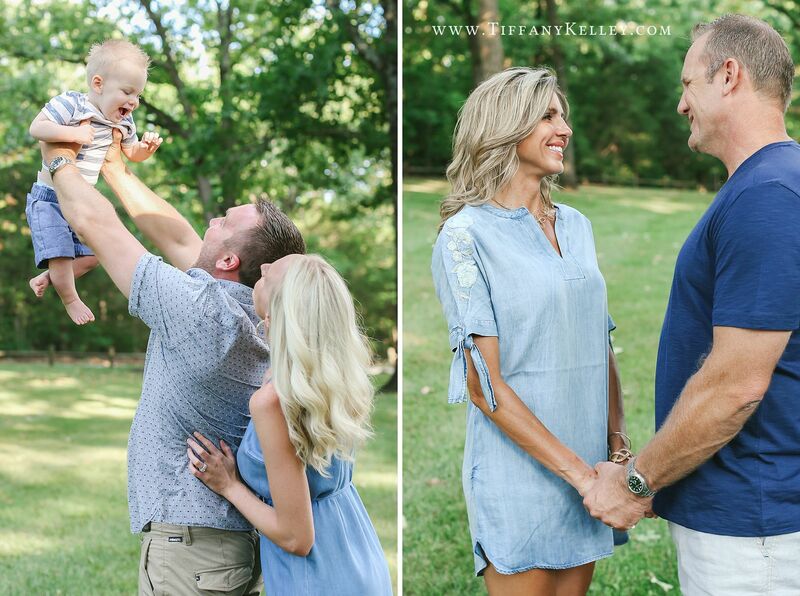 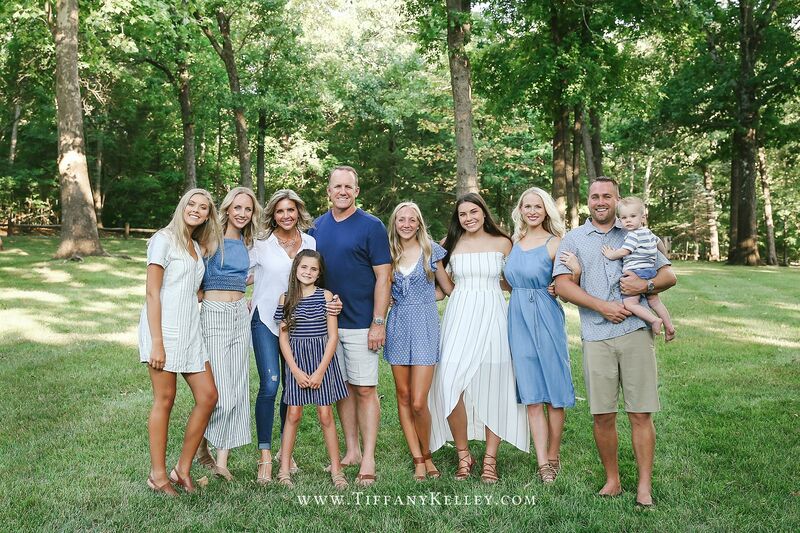 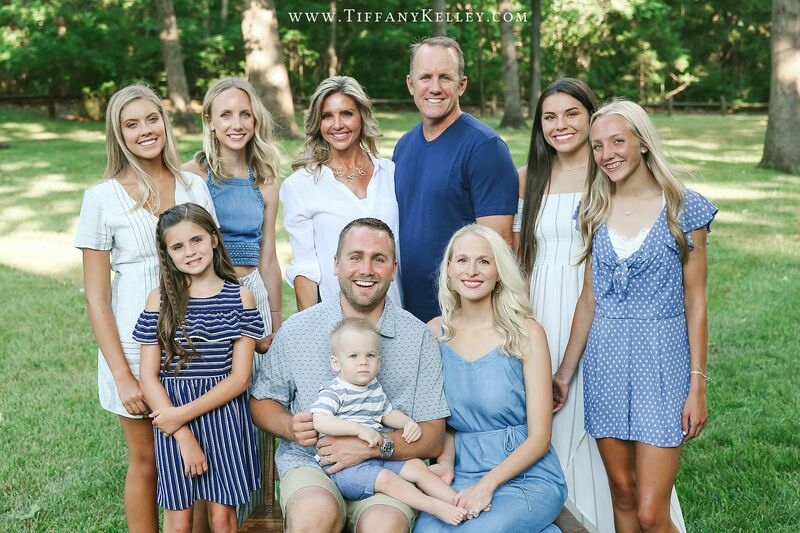 Here are some of our favorites from the Tuls family session!